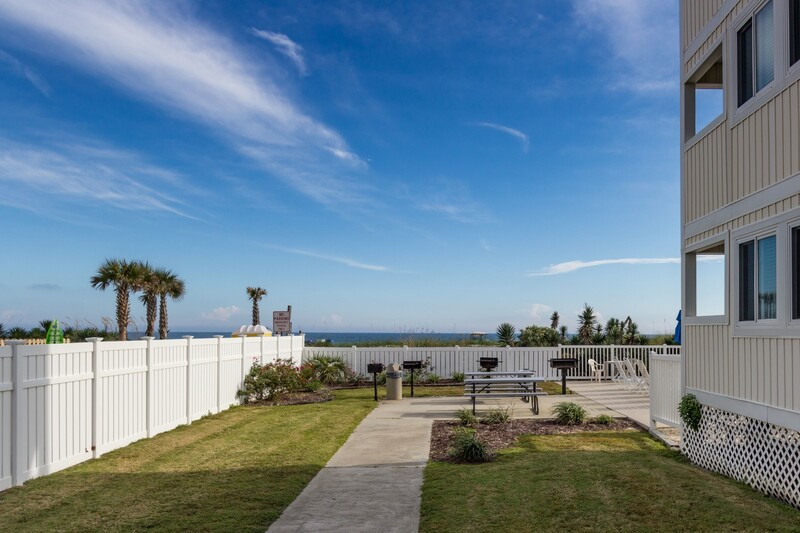 This beautiful ocean front view, is located directly on the beach can be found in the heart of popular Shore Drive Myrtle Beach, SC it is just steps away from the sand! 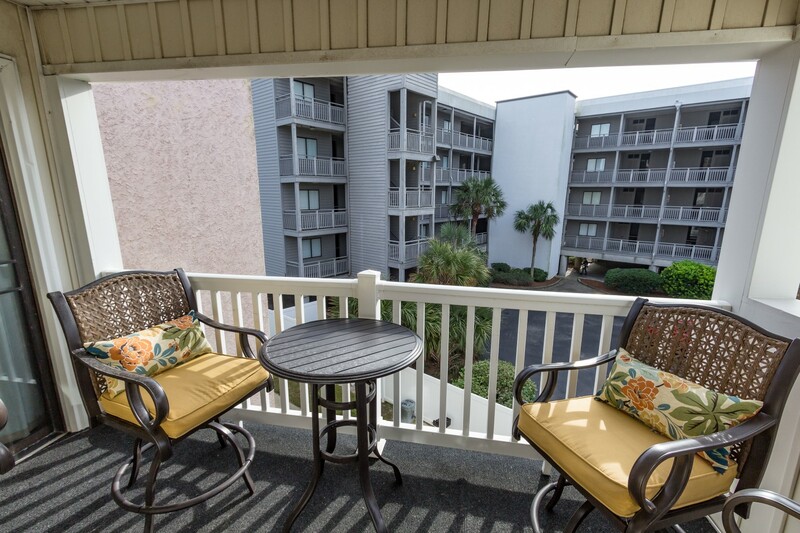 This is a 2bedroom 2bathroom that is just minutes away from Barefoot Landing and Tanger Outlet Mall, Broadway at the Beach and the Boardwalk. 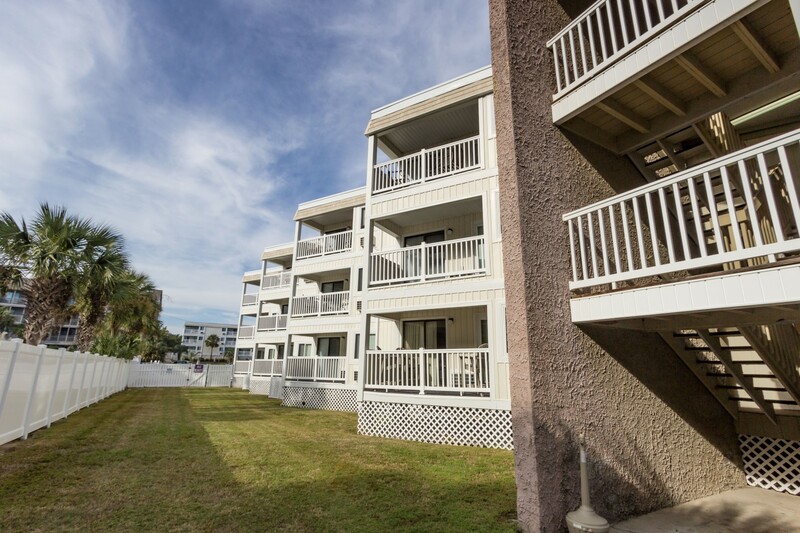 This cozy and family-friendly condo community has all the amenities including a fully equipped kitchen that is stocked with everything you need to make meals for you and your family. 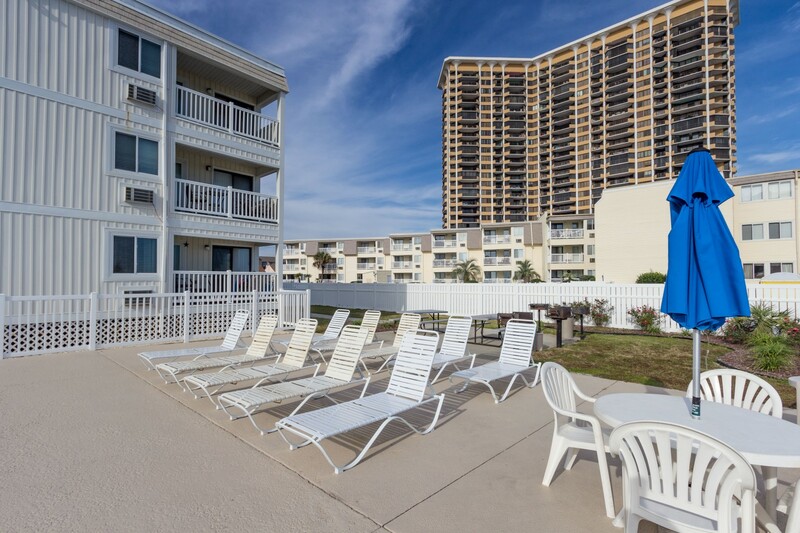 The pool and patio area are available for all condo guests and laundry facilities are on site. 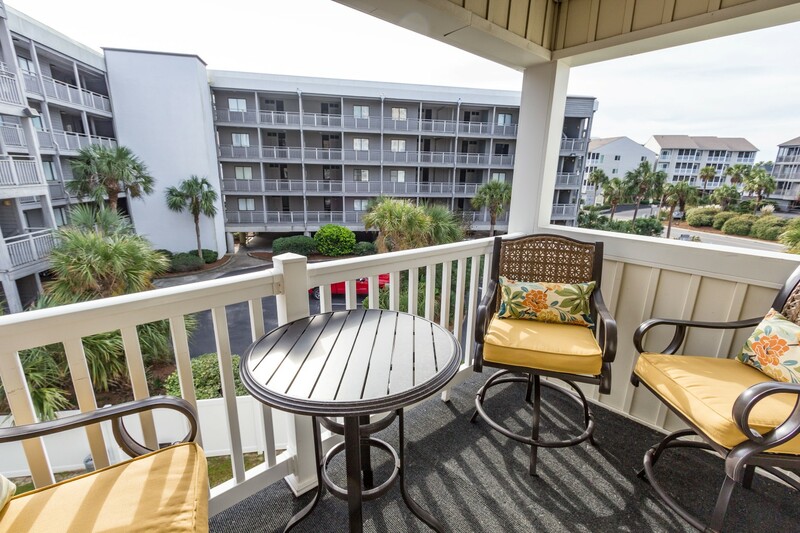 "This is the third time we have stayed in this condo and we absolutely love it! It is ALWAYS clean, smells nice, and the decor is outstanding! We will be staying again!!! " "My experience was awesome at 309!! The condo was very clean and cozy.., it was definitely a home away from home.. We are sure to come stay again! 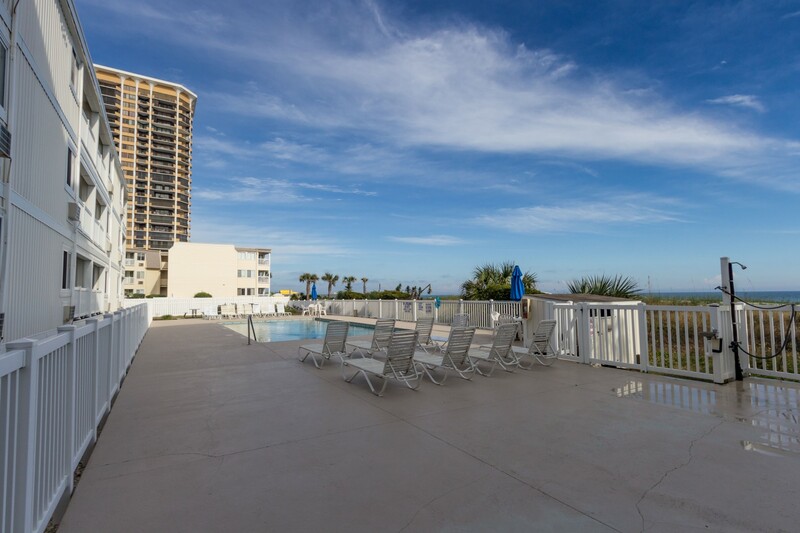 😊"
"We stayed at this condo last year and absolutely loved it! It is beautifully upgraded and "feels like home". We were a little disappointed in the cleanliness of the condo. We did have to clean the floors, wipe down the counters and bathrooms, clean out the coffee pot, windex all of the mirrors, and unload the dishwasher. We also tried to sweep the condo but the vacuum cleaner was broken. We are returning to the condo again this fall and hope that the cleanliness of the condo is better than this visit. 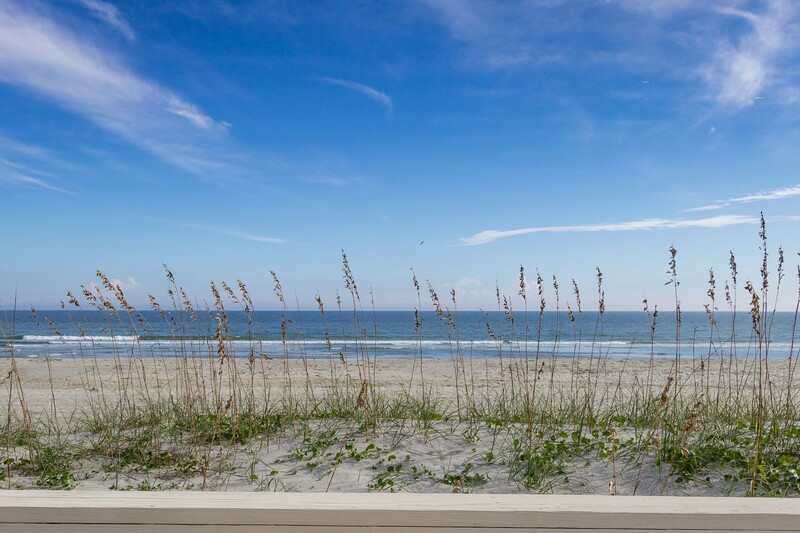 We love this condo and we are really looking forward to returning in a few short months! " 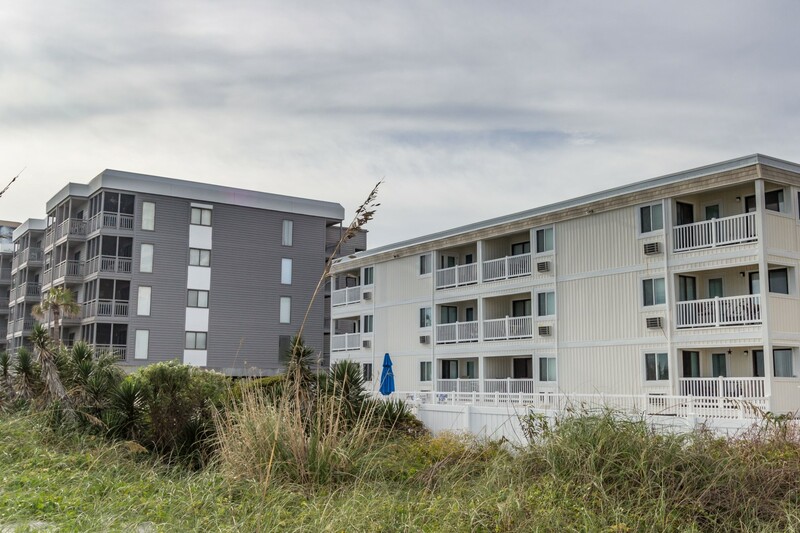 "The condo was perfect, beautifully decorated, on the beach. Perfect for families with kids. The only issue we encountered was with the management company. They were not very responsive or timely." "Staff was very friendly, always asking if we were having a good time. The room was really clean. Beds were comfortable, so was the couch. I seen they spray for bugs monthly, which made us feel better. The appliances were up to date. It had everything we needed to cook with except a toaster. Only complaint is we were on the third floor, so lugging all the stuff up the steps was a chore. " "All comforts of home except could use a few items to make it even better - toaster oven, griddle for pancakes. Paid for sheets but didn't get enough pillowcases and did not get king size for king bed but we managed. This place does not have elevator so being on 3rd floor you get your exercise going up and down. 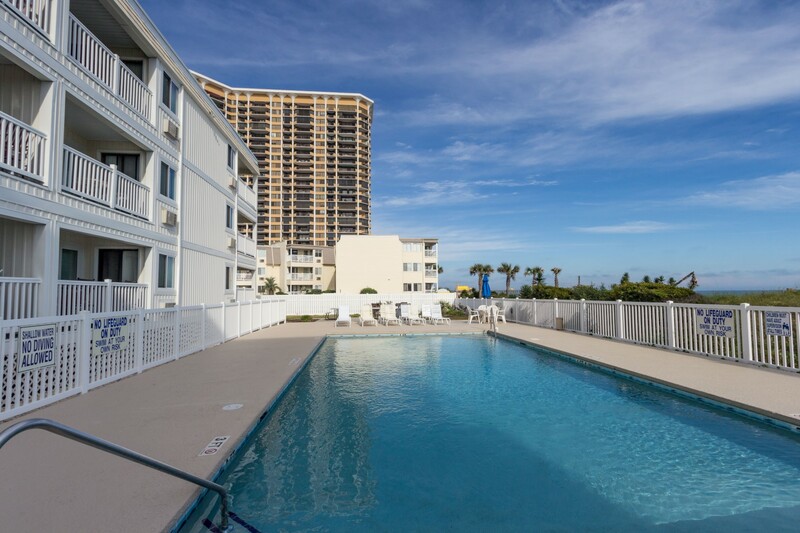 Very close to the beach, nice pool to cool down. Flip Flops right across street. 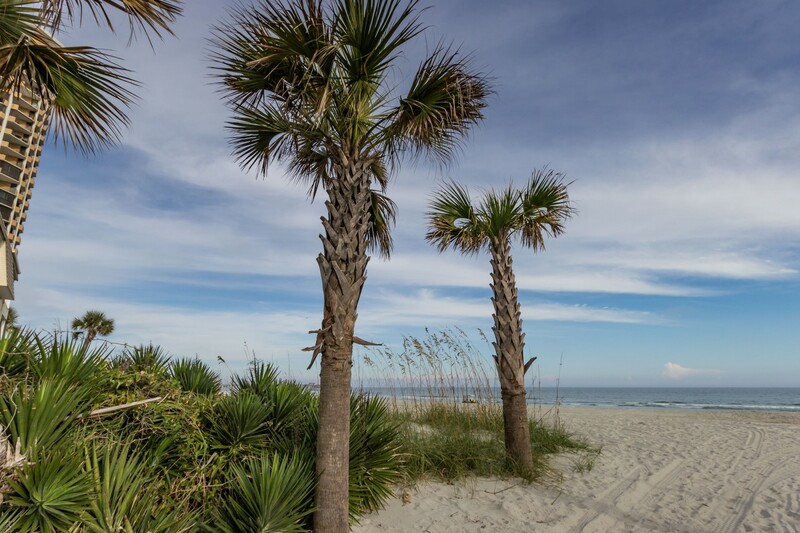 Perfect for those that like a quieter location - beach was perfect. " "Everything was great. 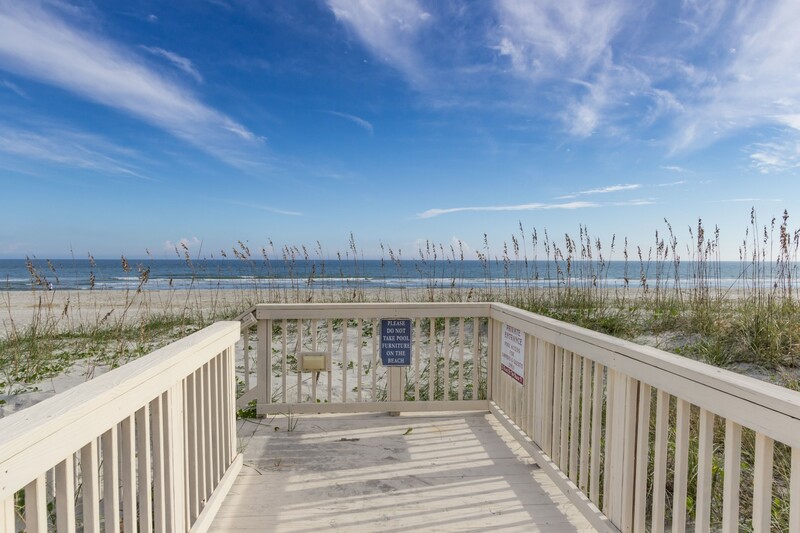 Just no elevator"
"We had a wonderful stay at the condo- great location on the beach!! The unit was clean, and decorated beautifully! One plus that would be great, is to have a elevator in the building to make it easier to get your luggage to upper floors. Other than that, we would definitely stay here again!" 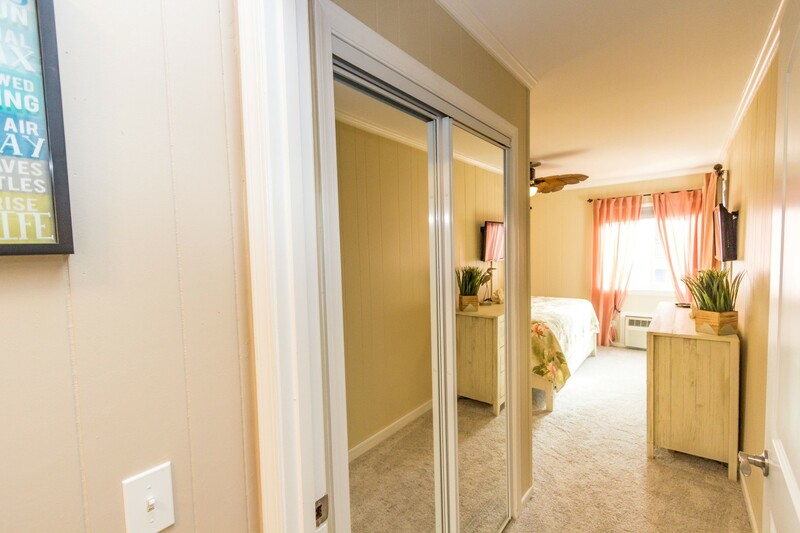 "I recently rented this lovely unit for a quiet getaway. 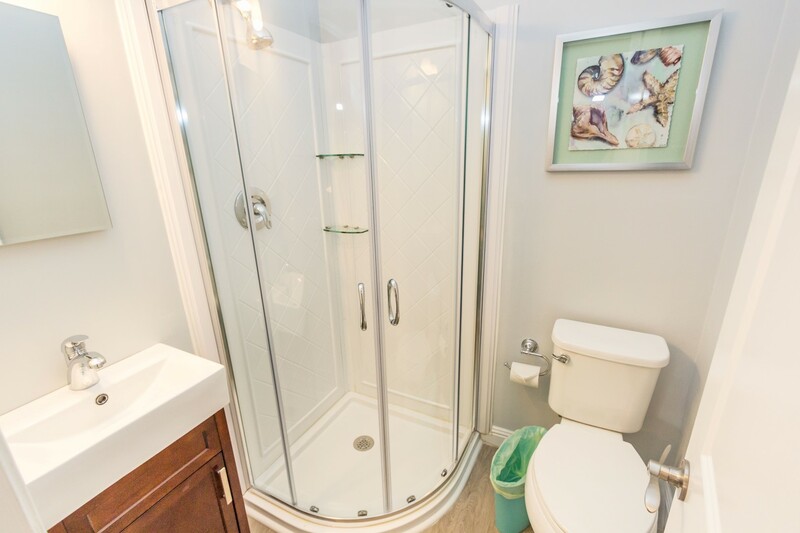 The condo had a recent total makeover and was done with perfection. The furniture, bedding and kitchen amenities made for an easy experience away from home. The location on the beach was perfect, with little foot traffic. The condo was exceptionally clean. The owners certainly know what is important to renters in this industry. " "Couple of Michiganders taking a break for some warm weather at Myrtle Beach. Condo was beautifully furnished (my compliments to the designer), comfortable, spotless, and a stone's throw from the beach. Loved the flat, level beach for walking in the morning and evening, very pretty and peaceful. Hopefully this condo will be available on our next visit." 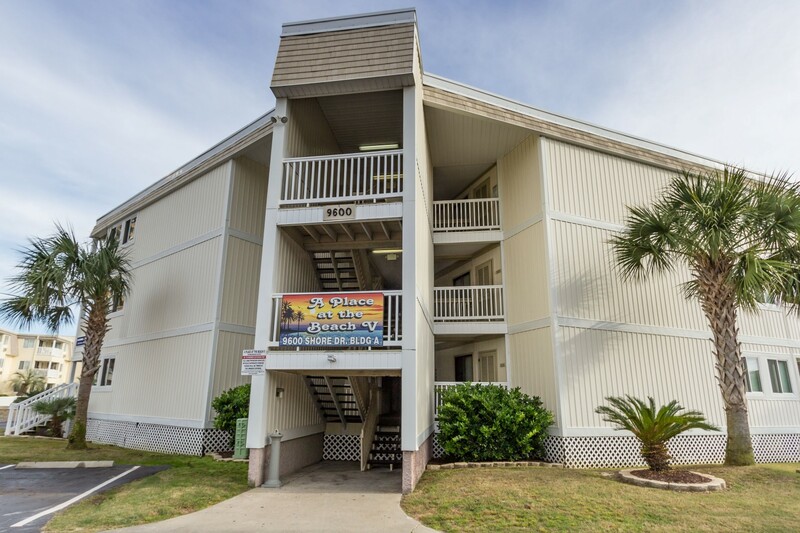 "We were very pleased with the condo that we stayed in. Everything was up to date & very well stocked with kitchen supplies. view. I would recommend the condo to friends. "This condo was perfect. 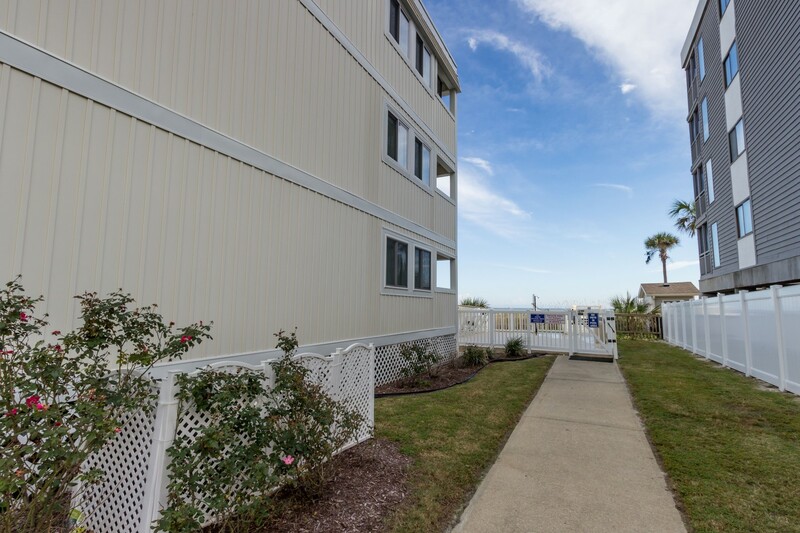 It is steps away from the beach, clean, and nicely decorated. 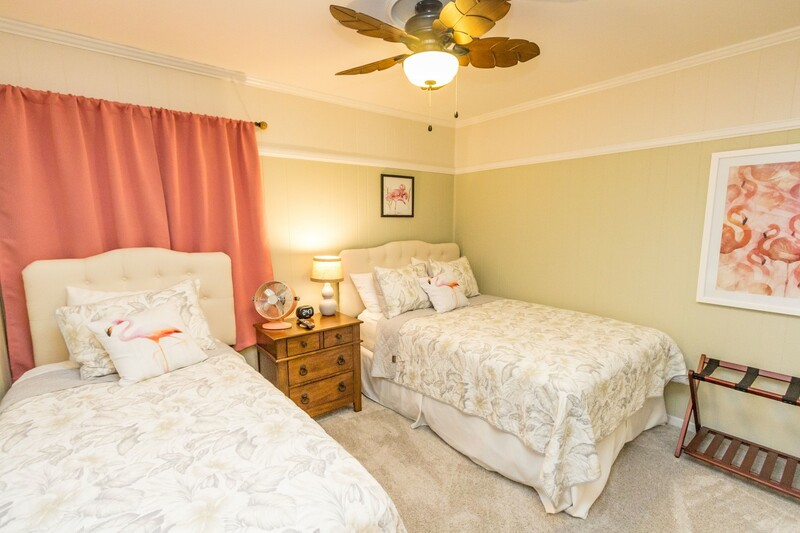 The twin and full in the extra bedroom sold us since 4 adults were vacationing. We had plenty of space. There was small cooler, 4 sand chairs, and an umbrella so we didn't have to rent. 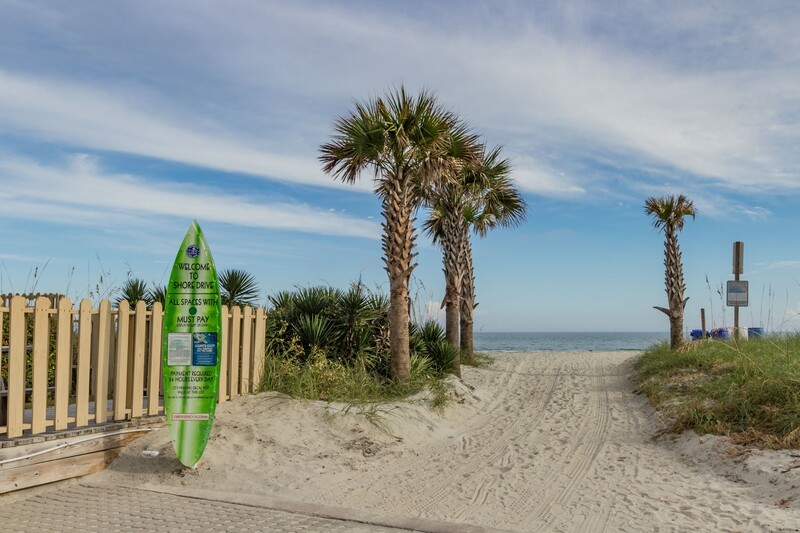 A couple of things you may want to know about the beach: Canopies/ tents are not allowed. If you don't rent chairs, you will have to set up your own umbrella ten feet behind the rentals that are set up front. Not terrible- just FYI. Go to Flip Flops across the street. The live entertainment is really good." "We moved from a condo on the 1st floor to this 3rd floor condo and were truly amazed at the decor and the cleanliness of the condo! Our vacation started the day we checked in!!! I would highly recommend this beautiful condo! "